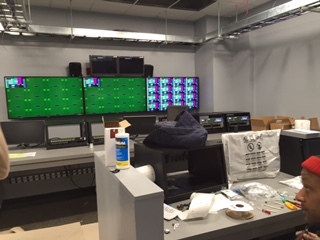 Calhoun Construction Services served as the construction manager/general contractor for the Churchill Downs Broadcast Control Room . 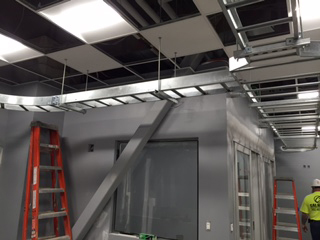 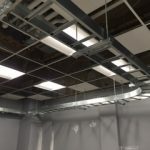 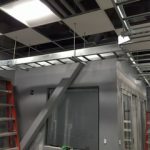 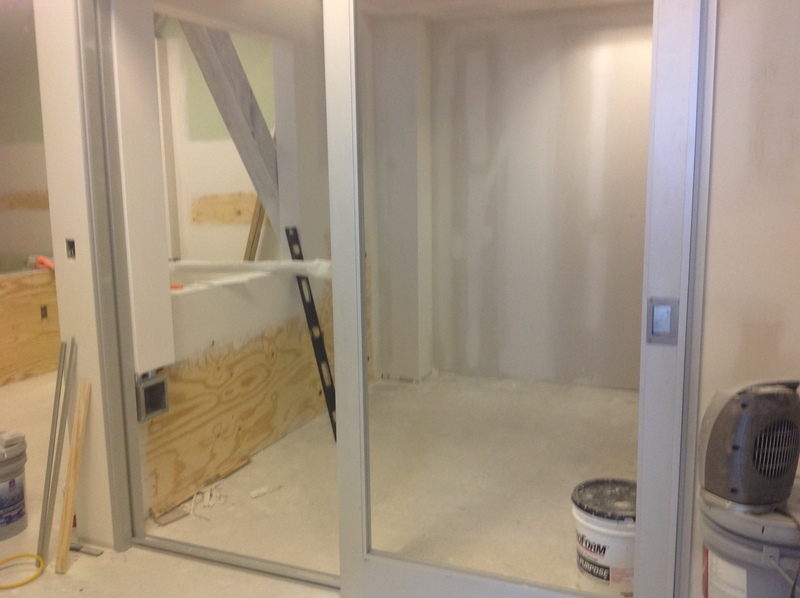 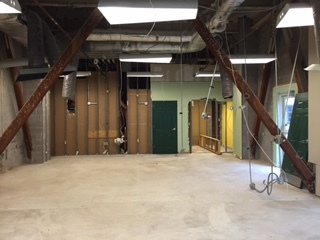 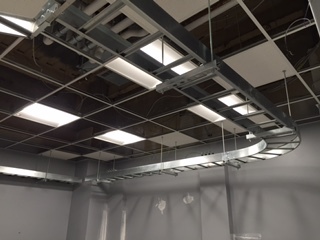 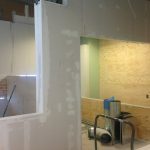 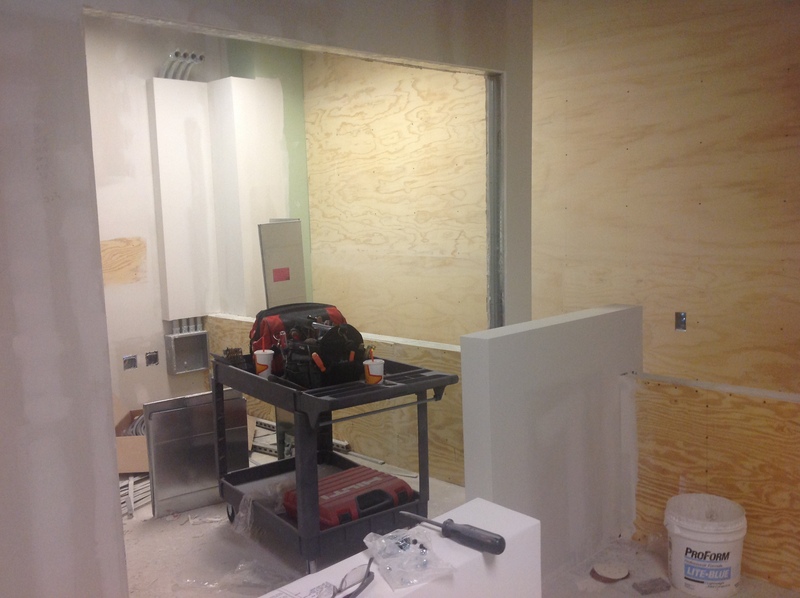 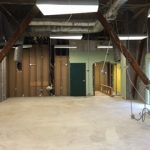 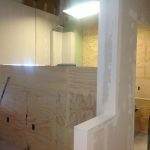 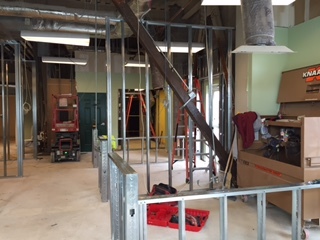 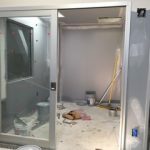 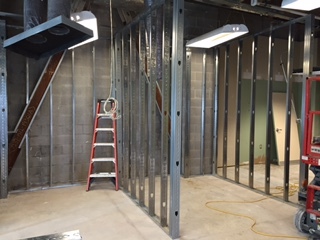 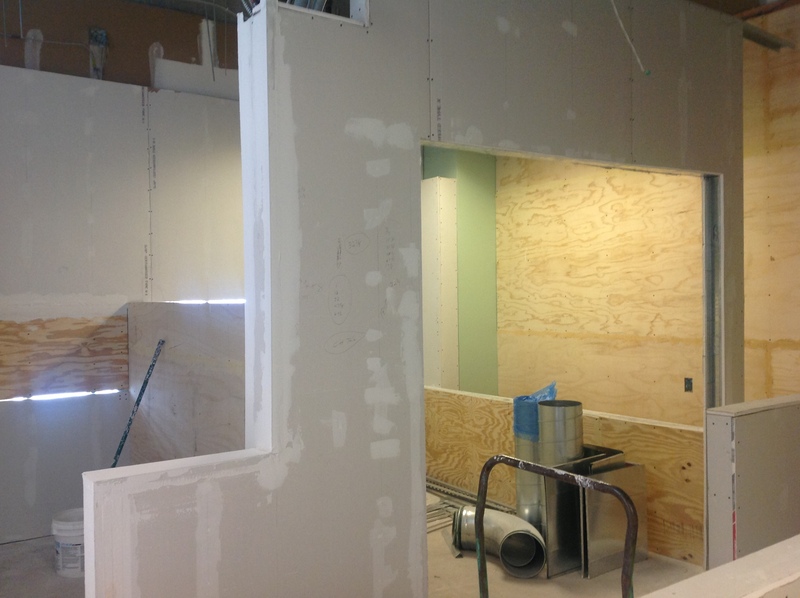 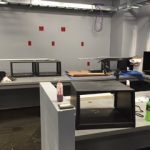 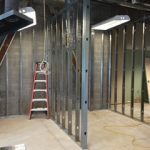 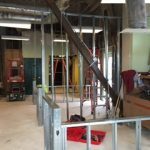 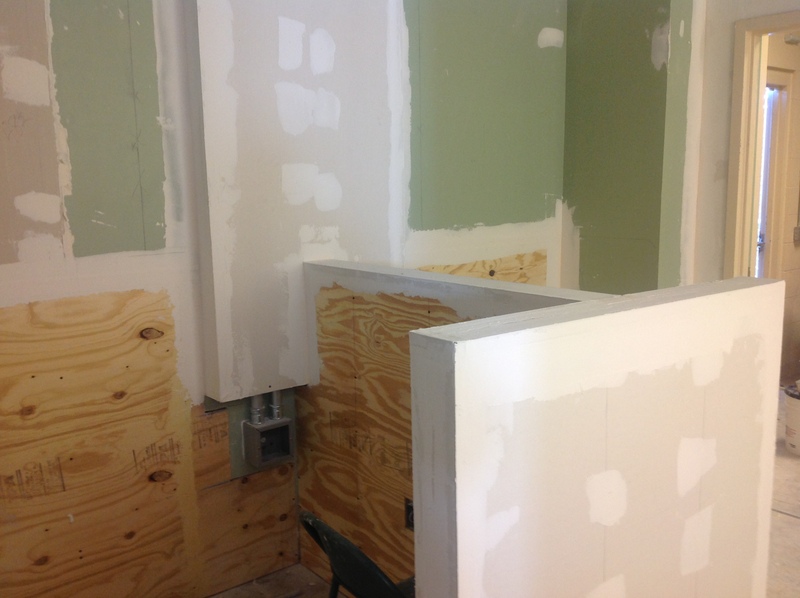 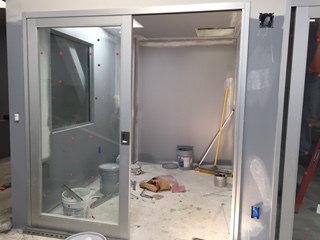 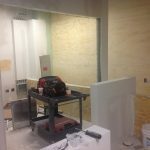 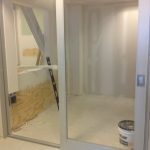 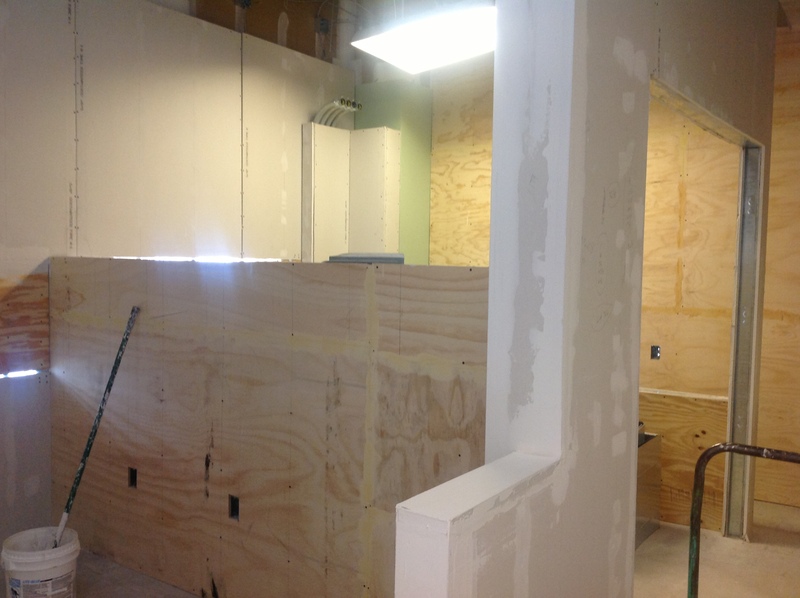 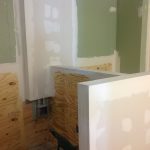 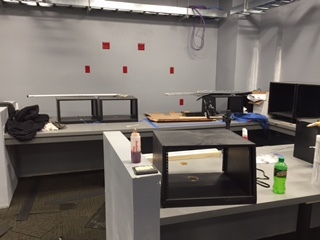 The project consisted of demolition of the existing space, mechanical, electrical and architectural revisions to accommodate the new control room. 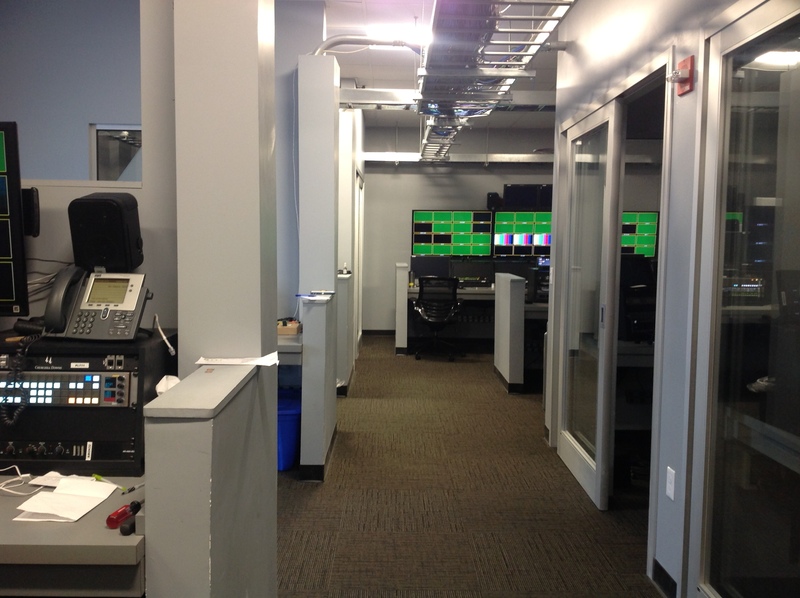 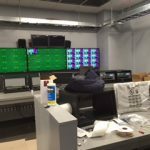 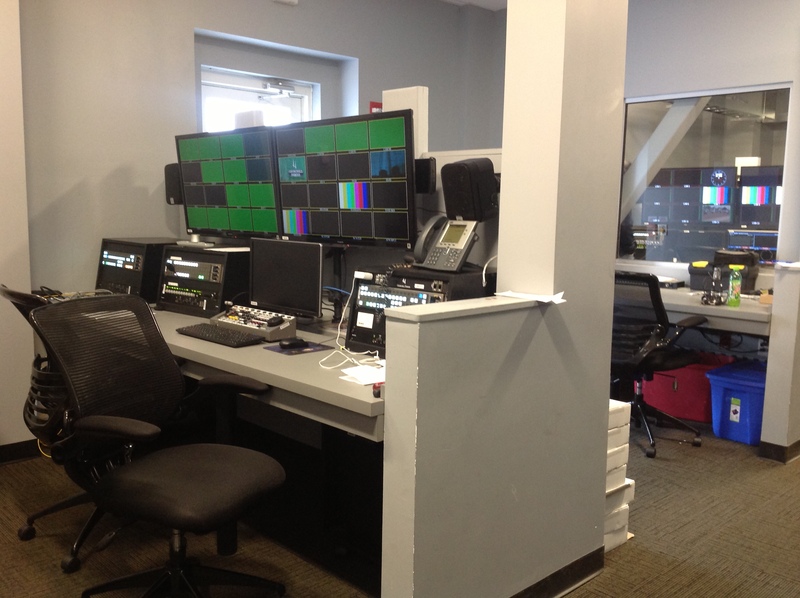 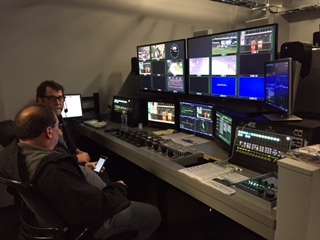 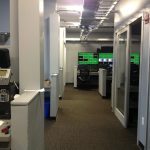 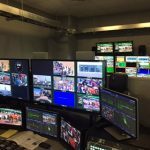 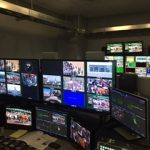 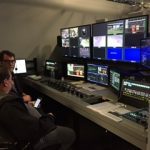 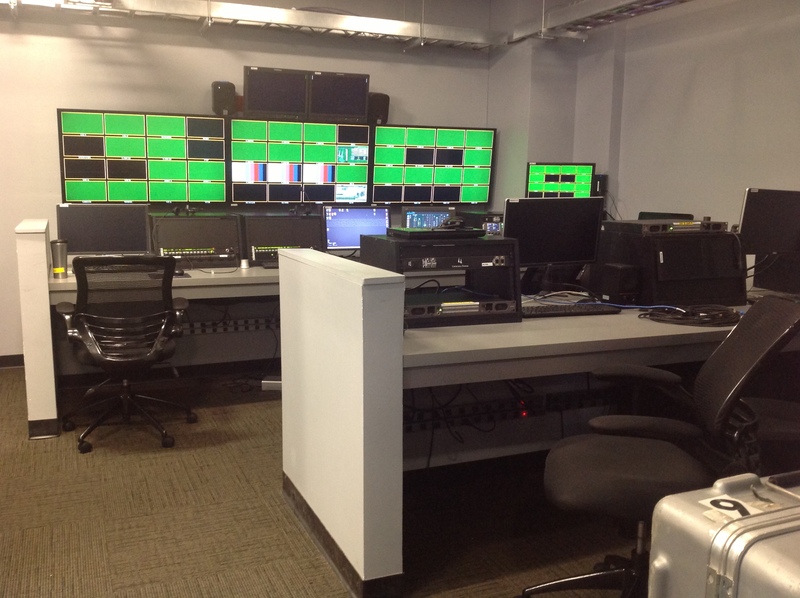 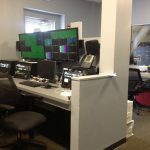 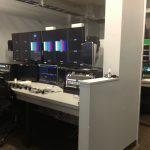 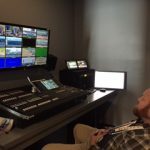 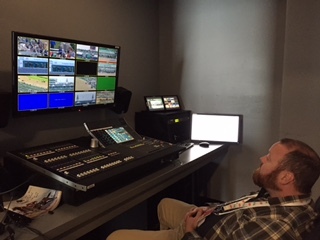 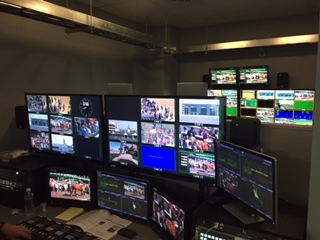 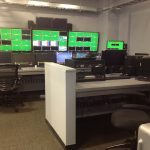 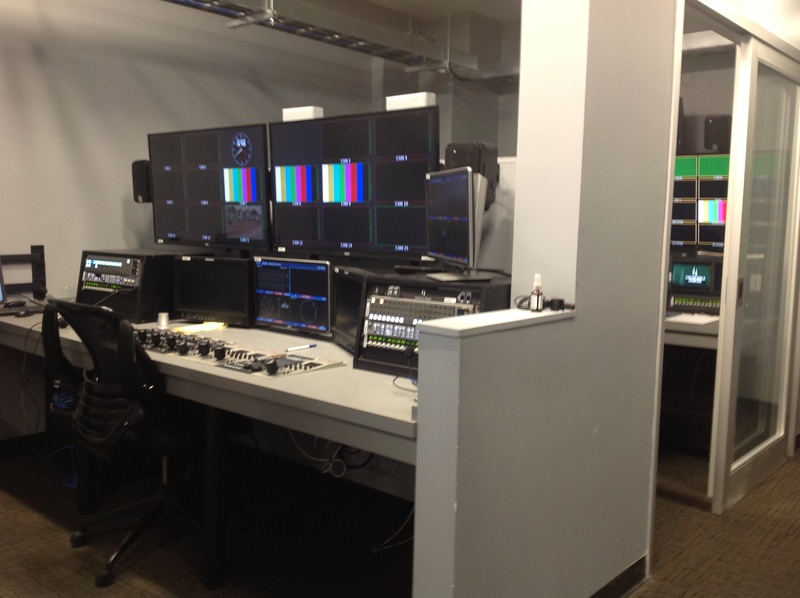 The new Broadcast Control room houses the equipment and crew to produce simultaneously the “Big Board” and Churchill Downs Simulcast shows, and provide camera and data signals to NBC and NBCSN for their production of the Kentucky Derby.